Photo Gallery "2019 Volkswagen Golf Alltrack"
to go practically anywhere – with power to spare. 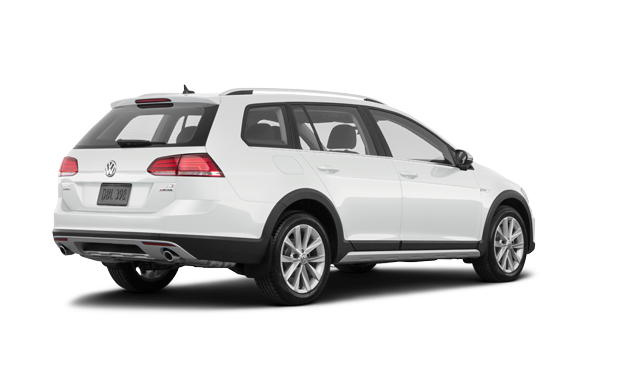 Driver Assistance: Front Assist – Autonomous Emergency Braking , Blind Spot Detection with Rear Traffic Alert, and Adaptive Cruise Control (with Stop & Go for automatic transmission). 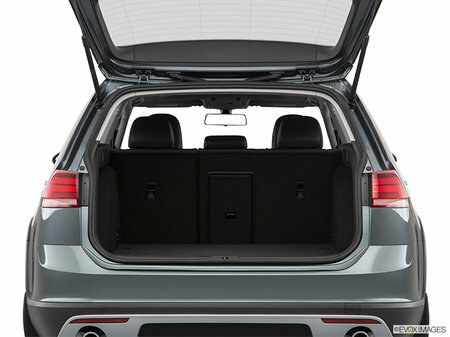 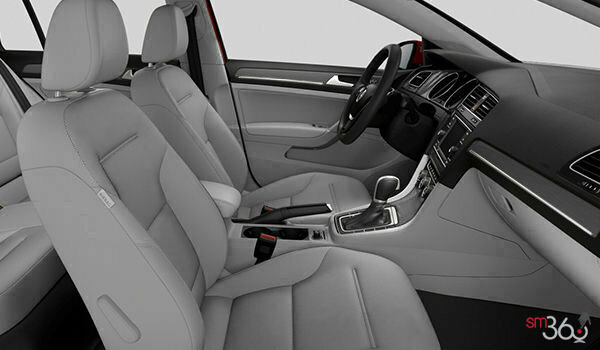 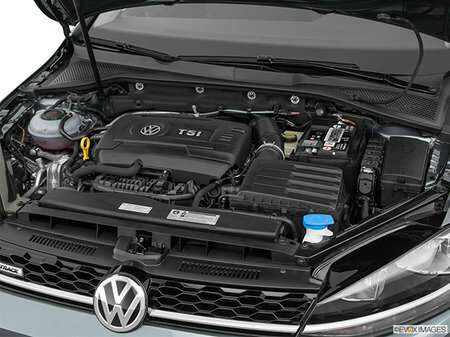 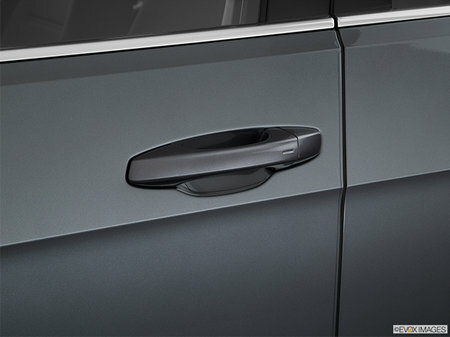 Interior protection package: Monster Mats with Alltrack logo – black and Trunk liner with logo (plastic) – Anthracite. Total protection package: Monster Mats with Alltrack logo – black, Trunk liner with logo (plastic) – Anthracite, Splash guards (front) – black, and Splash guards (rear) – black. 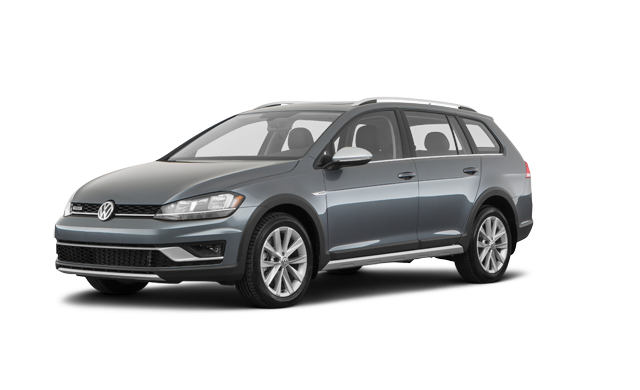 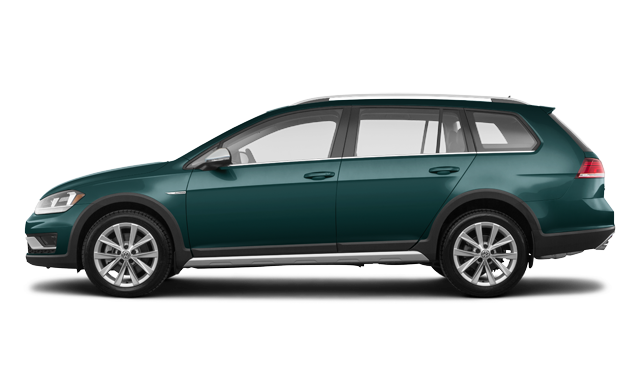 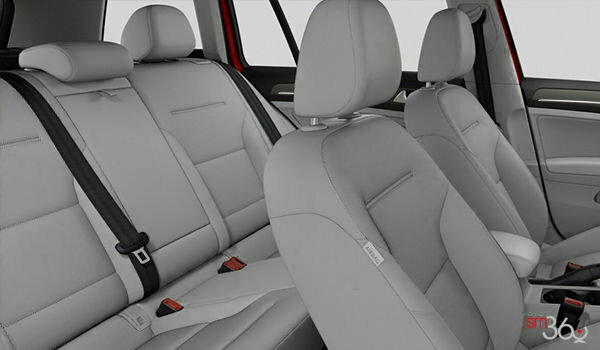 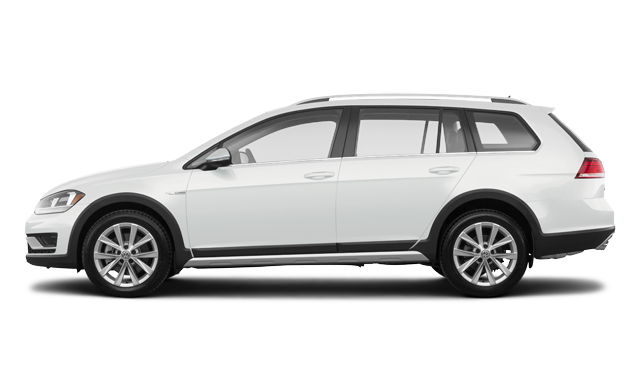 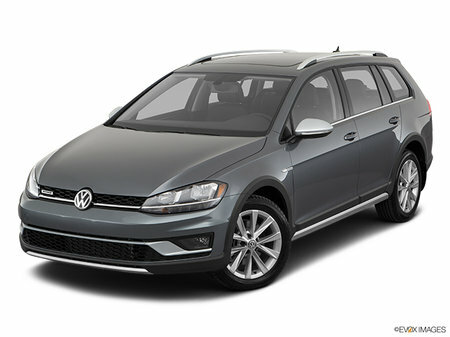 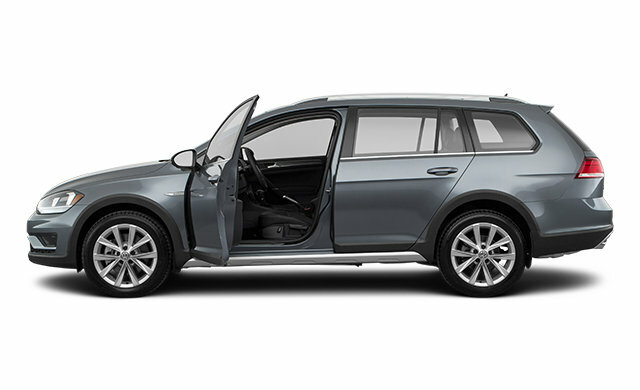 Interested by the 2019 Volkswagen Golf Alltrack HIGHLINE ?